1200 Reads - Silk look - 100 Percent Acrylic Heat Set - 8 color - Density 3600 - With Colorful Colors. - We also make custom design. - Min. order quantity will be 5000 Sqaure meter. Payment Terms: 30 Percent Advance and 70 Percent one day before shipping. Furnishing the altering demands and requisites of our honored patrons, we are engrossed in the sphere of presenting Turkish Carpets. 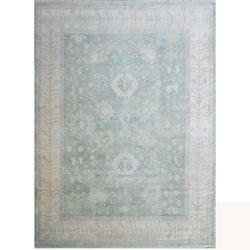 This rare Turkish carpet is from around 1960's. Its made of metal thread silk on silk. Size 6 Feet x 4 Feet. 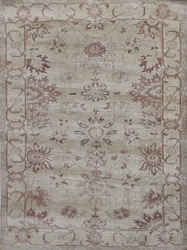 This is an antique Turkish rug in browns, salmon, reds, blues and grays. The edges are chocolate brown and a medium warm toned brown and the patterning ranges from salmon reds to grey and creams that shift in different lighting conditions. In natural light, the grays take on a more steel-blue tone and the reds look more pink.